Two all-Spanish contests appeal as the best Andalucia Masters match-bet options, with Alejandro Canizares and Sergio Garcia much better suited to the venue than those they have been put up against. Canizares has played Valderrama three times, the accurate Madrileno boasting form figures of 21-7-11 there, and he can account for the more erratic Pablo Larrazabal. In four starts at Valderrama, Larrazabal has never bettered 29th place, and he has missed the cut in six of his last eight tournaments. 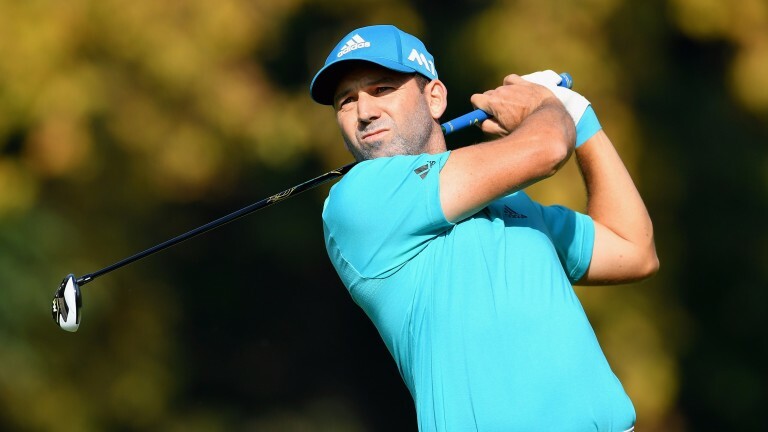 Garcia has a wonderfully consistent record on the layout, failing to finish in the top ten just once in 12 starts, and he should be clear favourite against Valderrama debutant Jon Rahm. Instead, Garcia can be backed as evens outsider. Alexander Bjork and Julian Suri have totally different styles of play. Both are making their course debut this week, but the precise, measured Bjork is more likely to succeed than the wild, aggressive Suri.